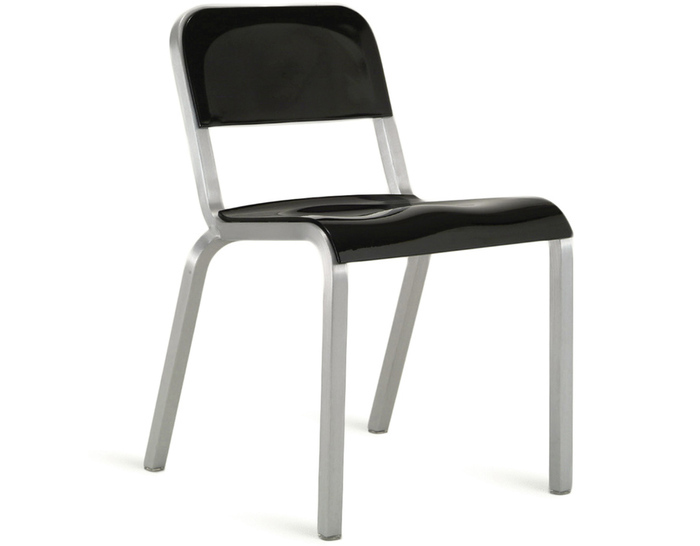 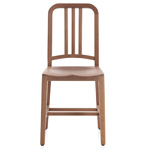 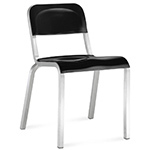 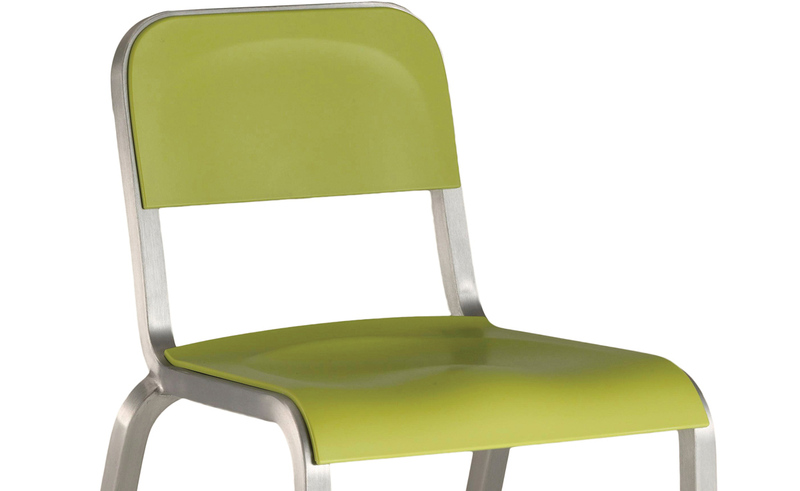 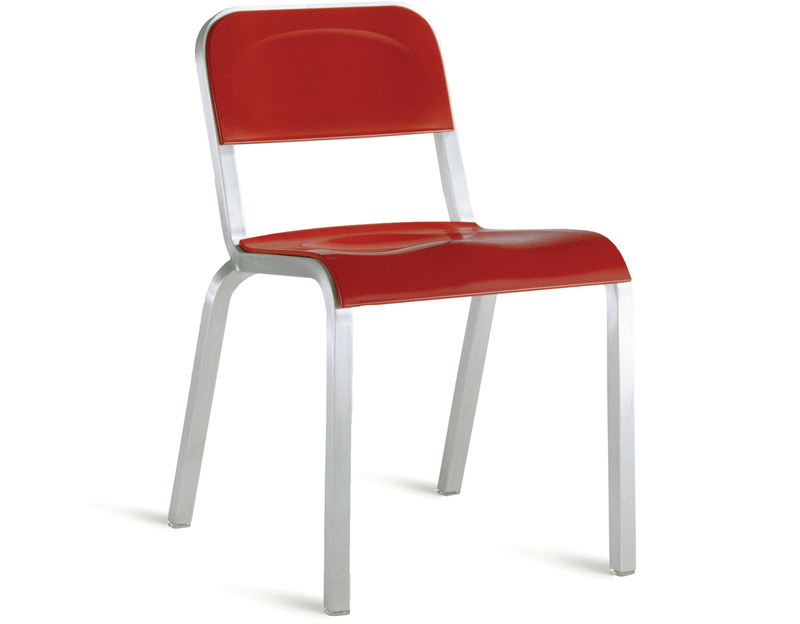 The 1951 chair is an update of an original Emeco chair made for Navy hospitals from 1951. 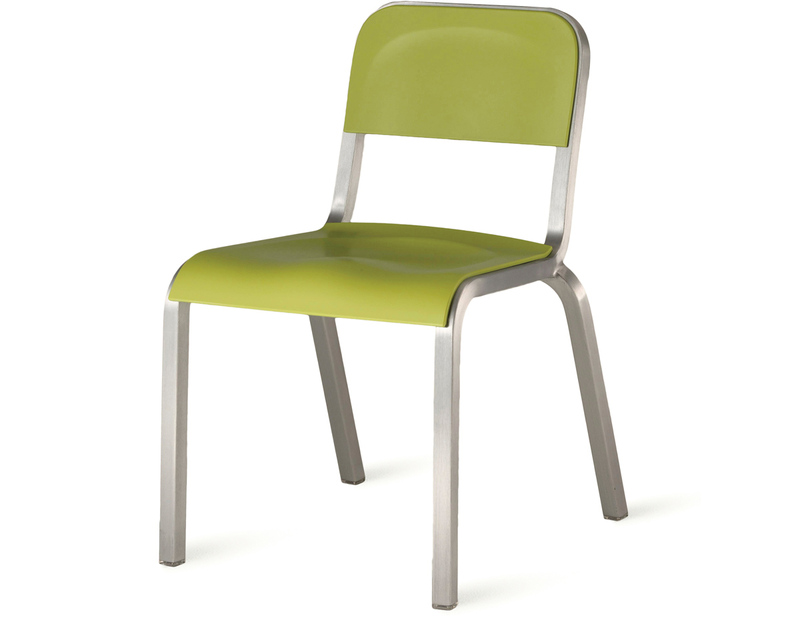 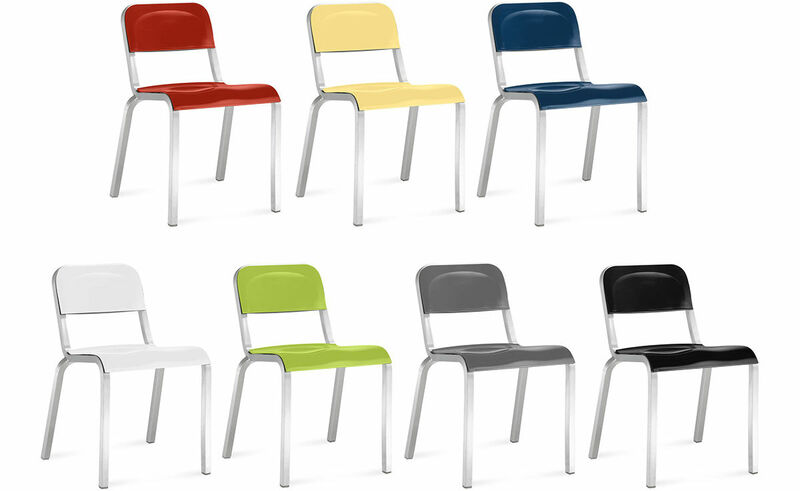 The chairs and stools are offered with durable ABS plastic seat & back in a variety of colors and a brushed/anodized frame that stacks six high. 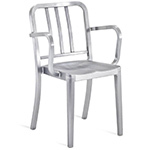 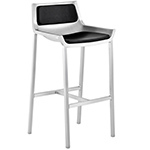 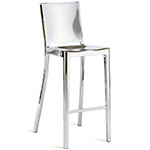 White and gray ABS chairs and stools are suitable for outdoor use. 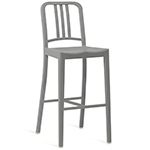 18.5" w | 20.25" d | 30.25" h | seat: 18" h | 8 lbs.